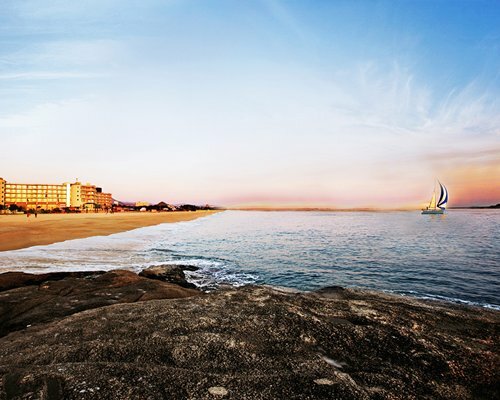 Located in Goseong, the resort offers sweeping views of the sea and mountains. 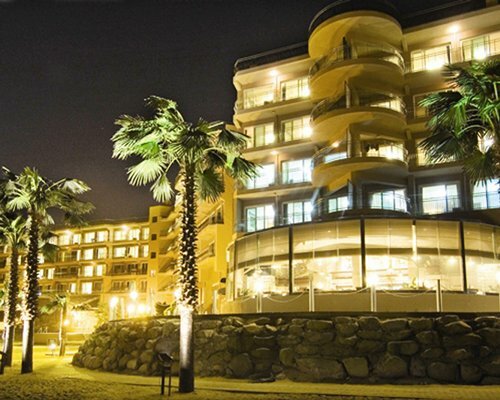 A comfortable, leisurely atmosphere and great services make Kensington Resort Seorak Beach the perfect place to relax and unwind. 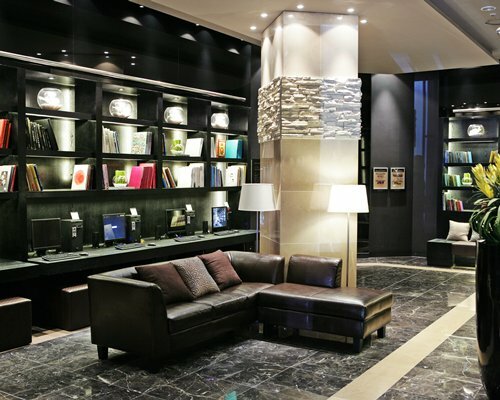 Catch up on your reading at the Book Café, or follow the rich, savory aromas to the Coffee Shop. The on-site spa features a Seawater Sauna, along with a wide selection of therapeutic treatments for a day or even a week of pampering. 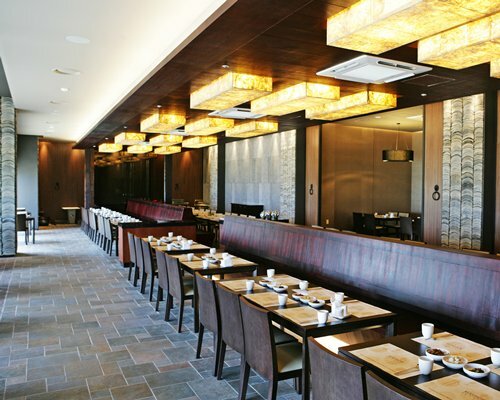 At mealtime, the on-site restaurant offers a variety of flavorful, fresh Korean dishes prepared by talented chefs. 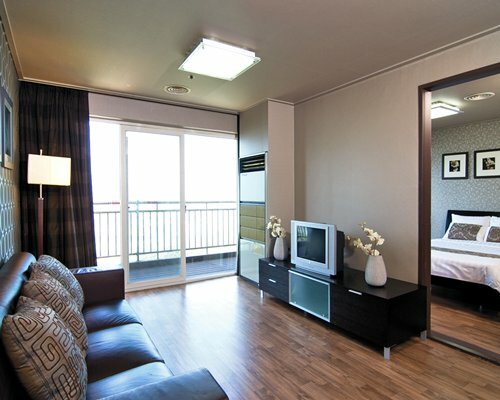 1 bedroom unit is suitable for 2 adults. Additional 2 persons may be accomodated using futons only. 1 Bed Room unit have a Double Bed and 2 futon for Korean Style floor sleep.1 BR unit can accommodate up to 6 people including babies or children. 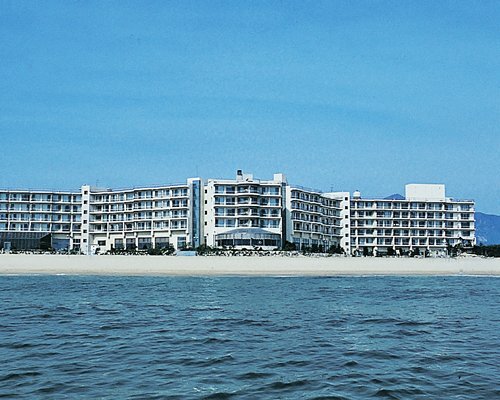 There will be 10,000 Korean Won extra person charge per night per person from 5th person. 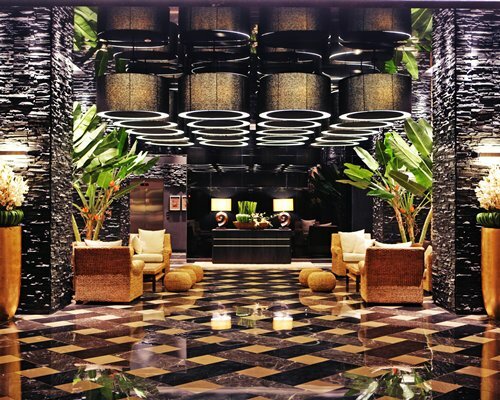 Please inform resort for late check-in to avoid unit being forfeited.